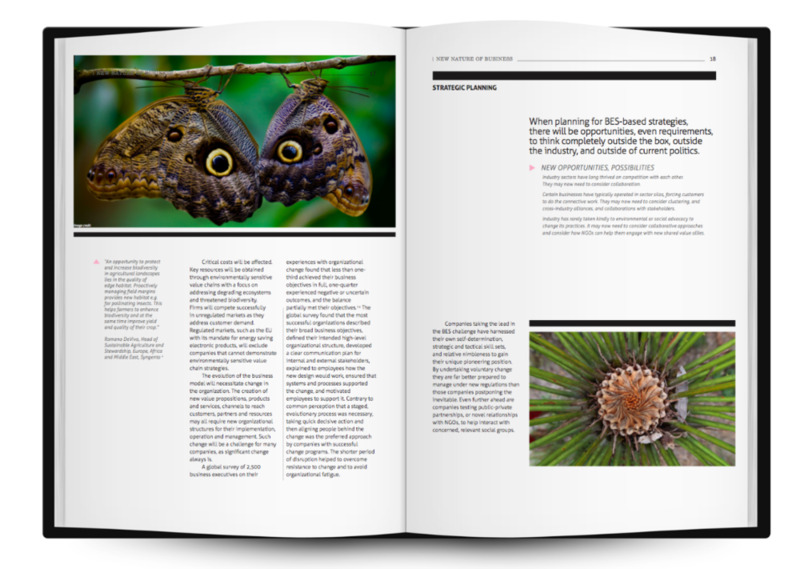 The New Nature of Business Report highlights the necessity for a new approach by business to the environment. The Report aims to address the lack of awareness, review the challenges businesses face, and present a persuasive case for action. It draws from examples of pioneering companies around the world that have responded successfully to this critical issue. Resources provide additional details to the Report on: tools for evaluating outcomes, life cycle assessment and measurements.